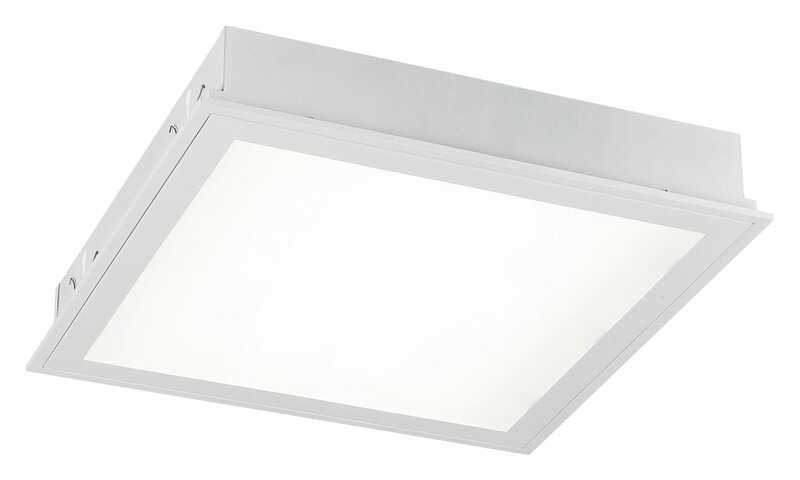 The Modulux X LED range is designed for use in the majority of ceiling types, including plasterboard, exposed 'T' and concealed 'T' metric grids. 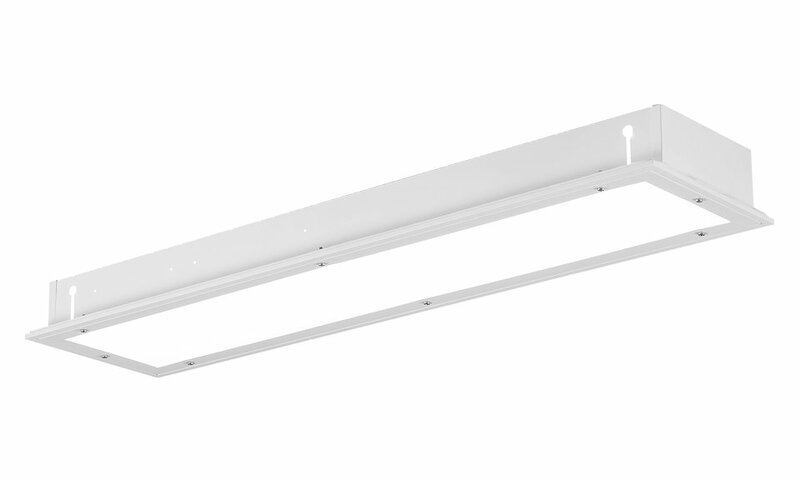 The range of luminaires utilises the latest high efficiency LED technology and incorporates design features which simplify installation and maintenance. The Modulux X LED range is particularly suited for use in the following applications and environments. 80% of initial lumens maintained after 40,000hrs, 10% of luminaires will have less than 80% of initial lumens after 40,000hrs. Alternatively, 90% of luminaires will have maintained 80% of initial lumens after 40,000hrs. Download Modulux X LED Photometric Data in EULUMDAT (ldt) format suitable for use in lighting calculation software such as DIALux and Relux. The Modulux X LED has been used to great effect on the following highlighted projects.